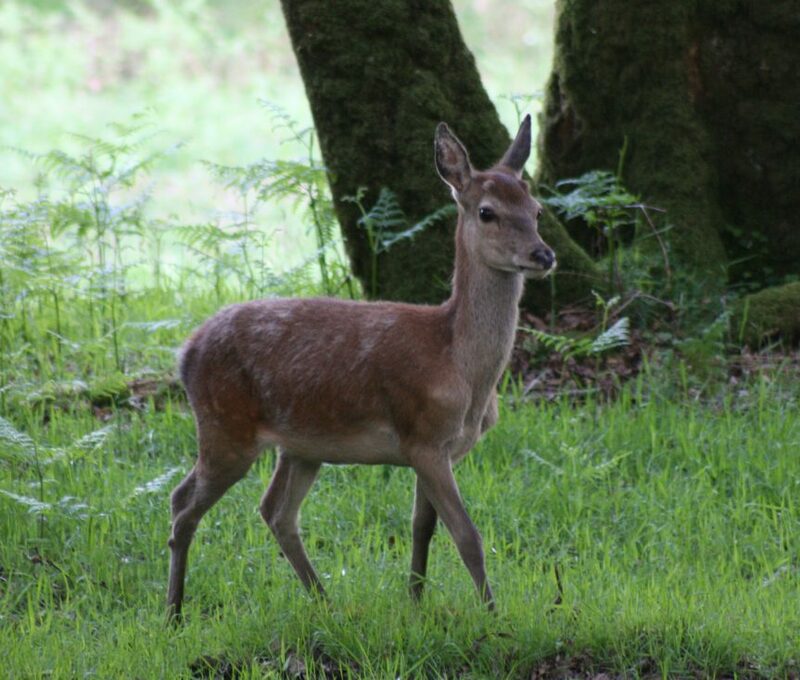 5 Star AA & 4 Star Enjoy England, dog friendly, family owned park on the Gateway to Exmoor. 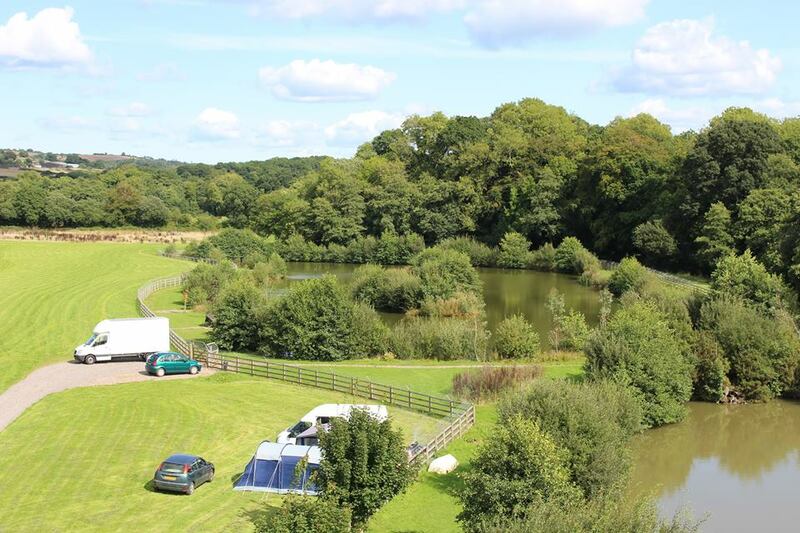 Set in 70 acres of landscaped parkland with 10 acres of woodland trails alongside the River Mole. 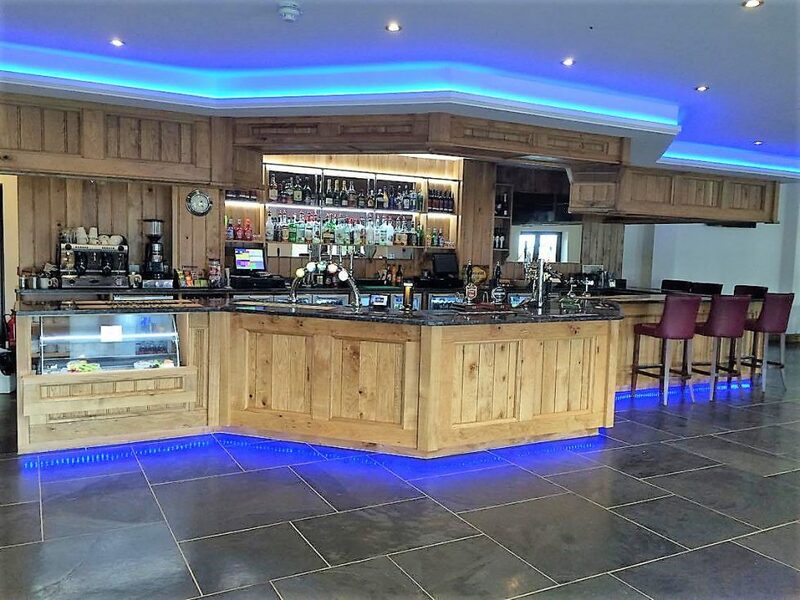 The park offers excellent leisure facilities and is an ideal base to explore the moors and local award winning beaches of North Devon at Croyde and Woolacombe. 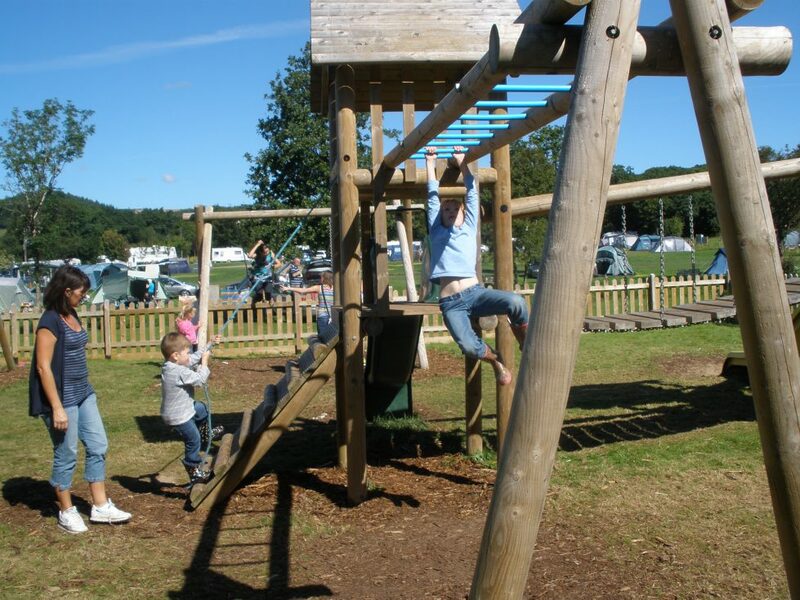 The park is linked to the ancient market town of South Molton by footpath, plus there is local transport accessible at the park entrance. Gift vouchers are available for holidays, fishing or restaurant bookings, please ask for details. Two Children and Two dogs go free! During low season 7 nights for the price of 6! 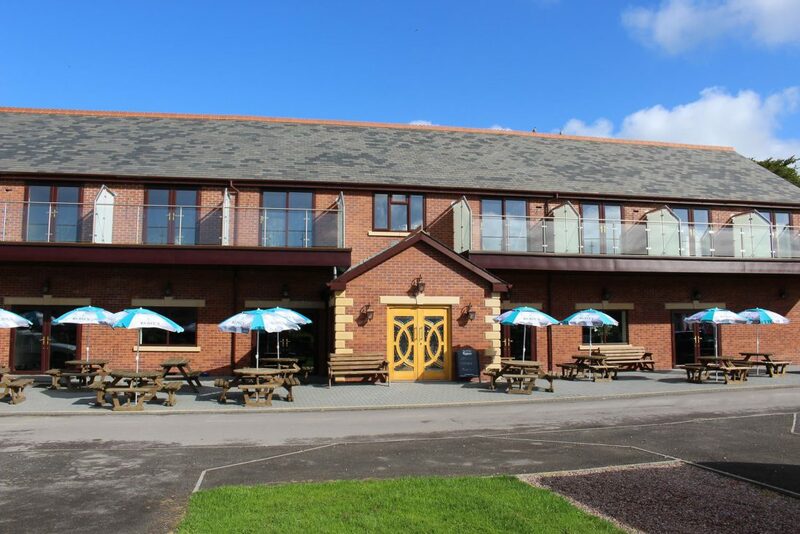 Stay for 4 nights or more during low season £15.00 per night! 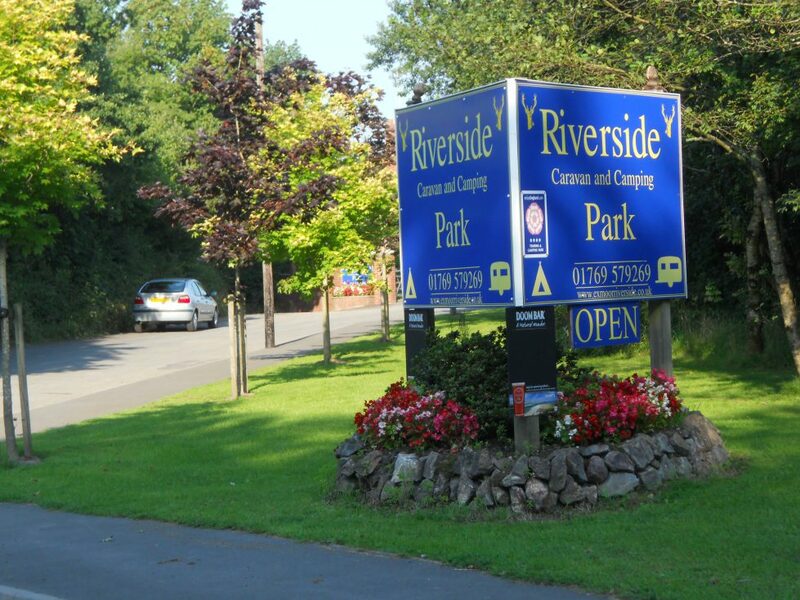 Riverside Caravan and Camping Park is open all year round and we have offer pitches from only £10! 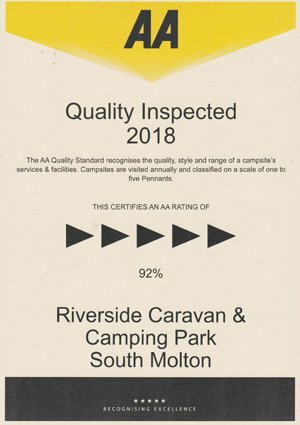 © 2019 Riverside Caravan & Camping Park & Country Club , All Rights Reserved.